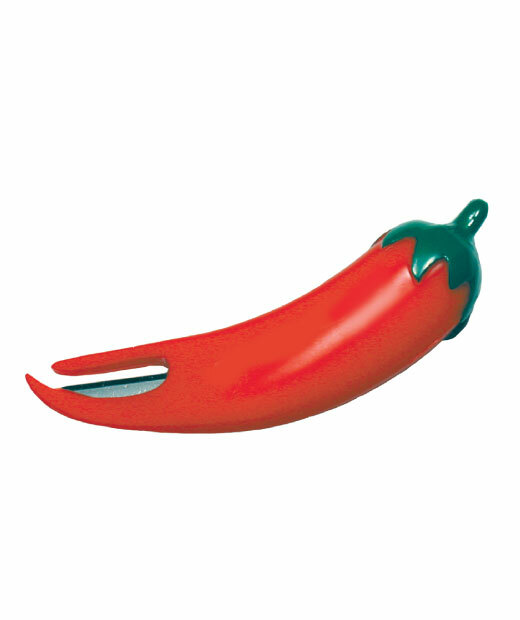 Specialty or novelty letter openers resembling symbol of US Dollar sign, red chili pepper, CD, etc. are made of hard plastic ABS with embedment of stainless steel paper cutting blade. Very powerful direct marketing pieces with promotional logo imprinted. Red Hot Chili Pepper Letter Open to cut hot deal. Letter opener in shape and color of red chili pepper, designed and made for direct mail piece to cut a hot deal, and useful letter opener. 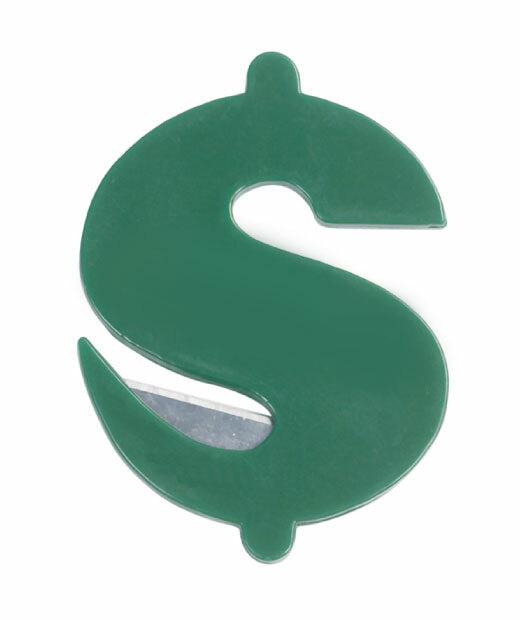 Green Dollar Sign $ Letter Open to cut hot deal. Letter opener in shape and color of green dollar sign $, designed and made for direct mail piece to cut a hot deal and useful letter opener.